Current Sunday service videos may be found on our Facebook page. would you like to view a particular service again? Inspirational Mesaages and Musician Performances. Click here for information on how to use the RSS button. 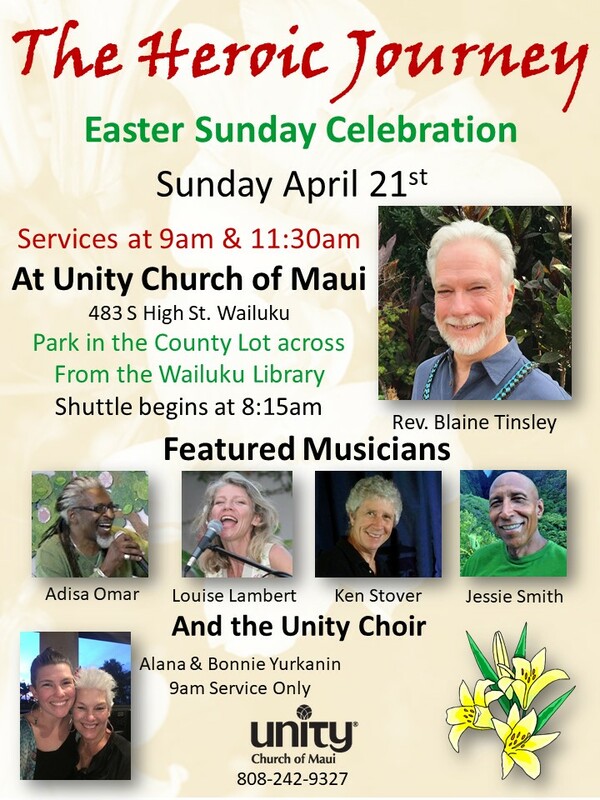 © 2019 Unity Church of Maui. All Rights Reserved.